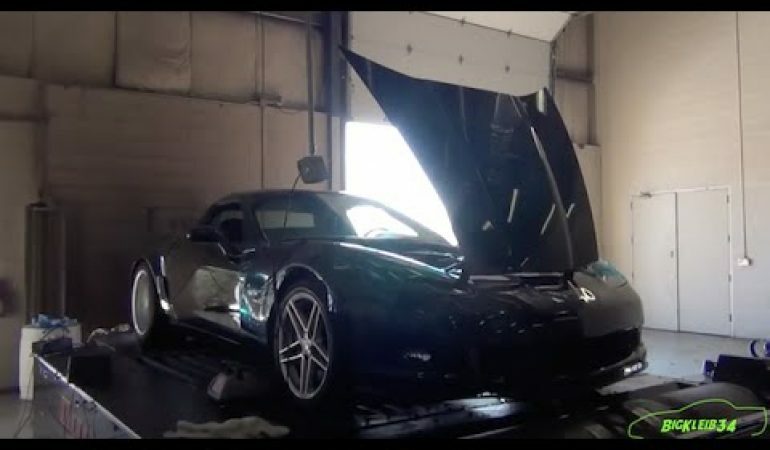 This Chevrolet Corvette Z06 Swapped It's Engine For A Mean Turbo 2JZ! This Chevrolet Corvette Z06 Swapped It’s Engine For A Mean Turbo 2JZ! Popular car YouTuber BigKleib34 bases his channel around the LSX platform therefore explaining why he owns a Chevrolet Corvette Z06. 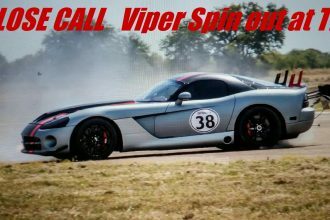 He recently surprised several of his subscribers when he posted a video of his Vette hitting the dyno rollers powered by a turbo 2JZ pulled from a Toyota Supra. Formally equipped with an LS7 this car is now able to produce over 1200Hp! This new and improved Corvette is sure to impress any Corvette lover. Click the video below to check it out! 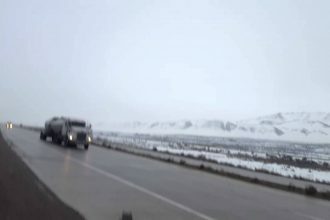 Truck Jack Knife Black Ice!